Tonight, the training started. The Countdown to Madrid has begun! 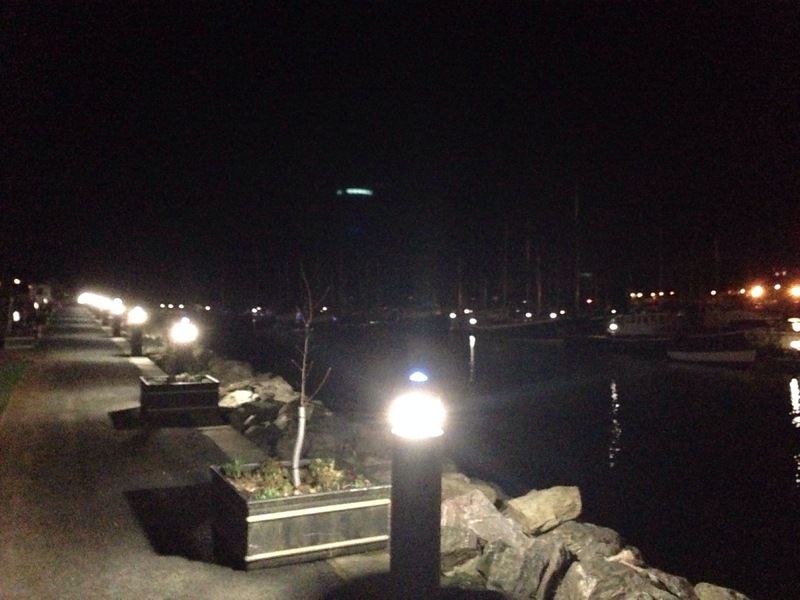 Following yesterday’s rest day, my training plan called for a nice, easy 3 miler, which @TheWelshWookie and I did around the harbour as usual. 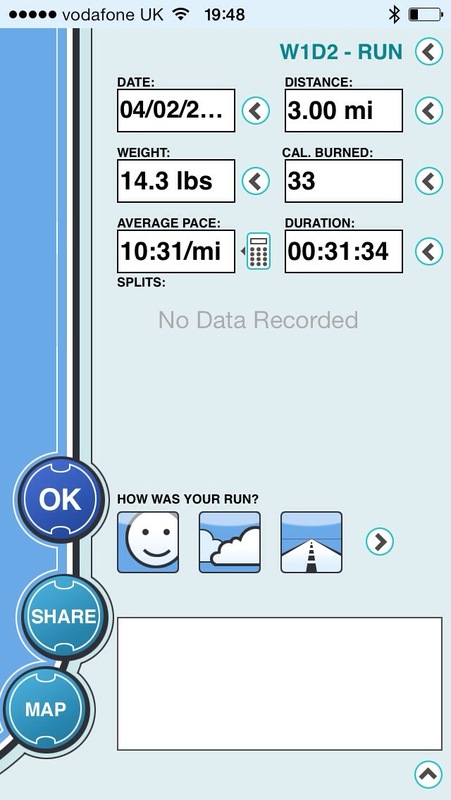 It felt great! I forgot to set my Hal Higdon app, but I was able to enter my info manually. 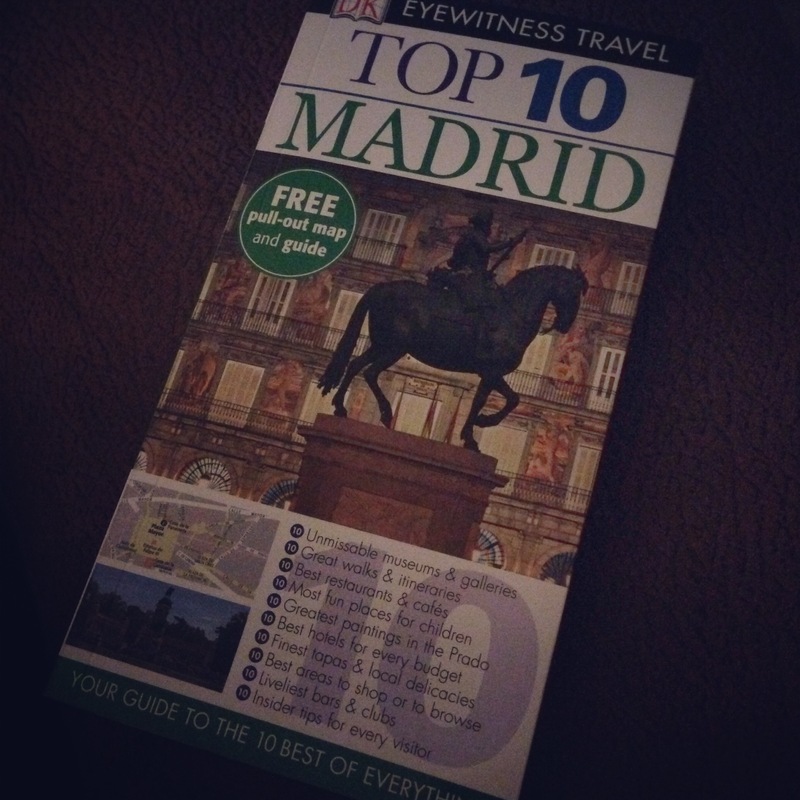 Tonight, I’m going to settle down with my Madrid guidebook, and begin planning our post-race festivities! Have you ever been to Madrid? Any ‘must do’s’ I should know about? Sounds very exciting! And exotic to an Australian…running in Spain, wow. Lucky you! I was in Madrid years ago. All I can remember was eating great (and reasonably) priced food every night. Chocolate and churros for breakfast. And the Museum Reina Sofia (?) was awesome. So exciting! Wedding AND a run tourist event! I know- ticks more than one box! Wheeeeeee! Really REALLY looking forward to both blog posts! One day I would like to go running abroad and always up for a lovely wedding post! I’ll be looking out for your tips; I may be running that race as well! I’ve never been. Do you follow Feet From Shore? She’s from Spain and may be able to help you. I don’t, but I’ll go look her up: thanks! I entered that race too, but I’m not if I’ll go. You should definitely visit (or go for a nice run) El Retiro Park, a great place in the heart of the city. I work between Madrid and Seville, you should have tapas at El Mercado de San Miguel, really good food and wine. Fantastic, thank you for the suggestions!